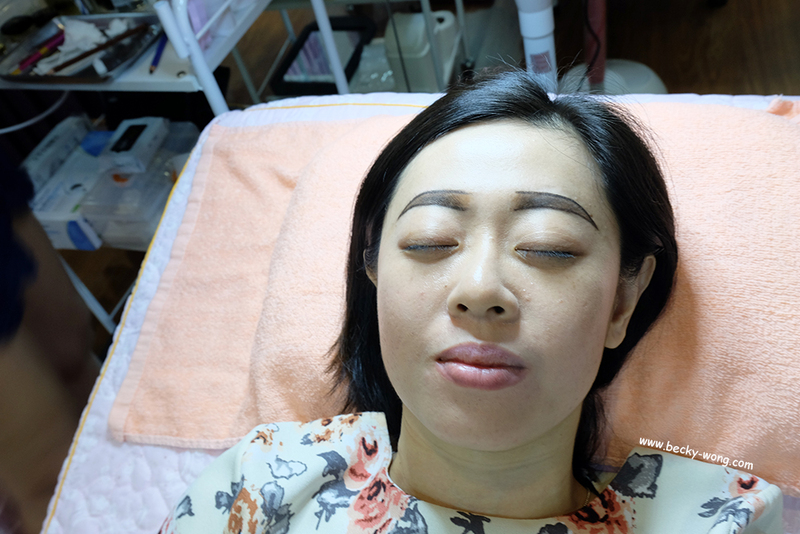 Stardust Eyebrow Embroidery @ Beverlyn Beauty: Effortless Natural-Looking Brows! When I first started putting on makeup, it took me quite some time to familiarize with all the different types of cosmetics, how they work and how to apply them. One of the thing that took me extra time to master is doing my eyebrows. For someone who has very sparse eyebrows, it has always been a task and many times I'll end up with 2 different looking eyebrows. Over the years, the thought of having my eyebrows tattooed came to mind, but I was a bit worry what if the person does a bad job? It's gonna be a disaster! 2 months ago, I came to know Beverlyn Beauty at Kepong through a friend of mine. 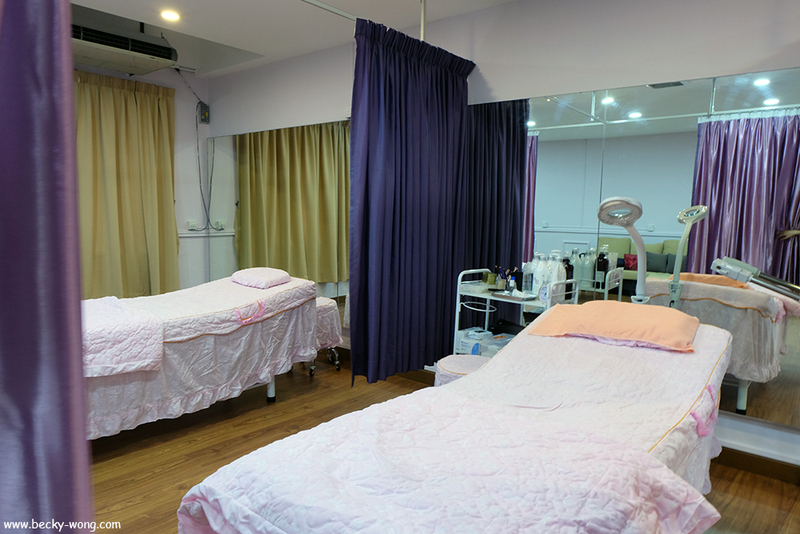 Beverlyn Beauty is located in Bukit Manjalara in Kepong. 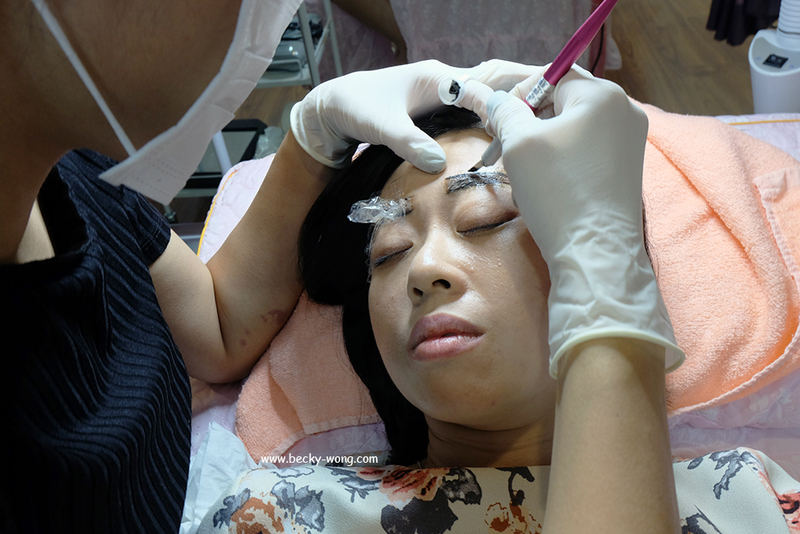 The shop is owned by Beverlyn, who has 6 years of experience in eyebrow embroidery. 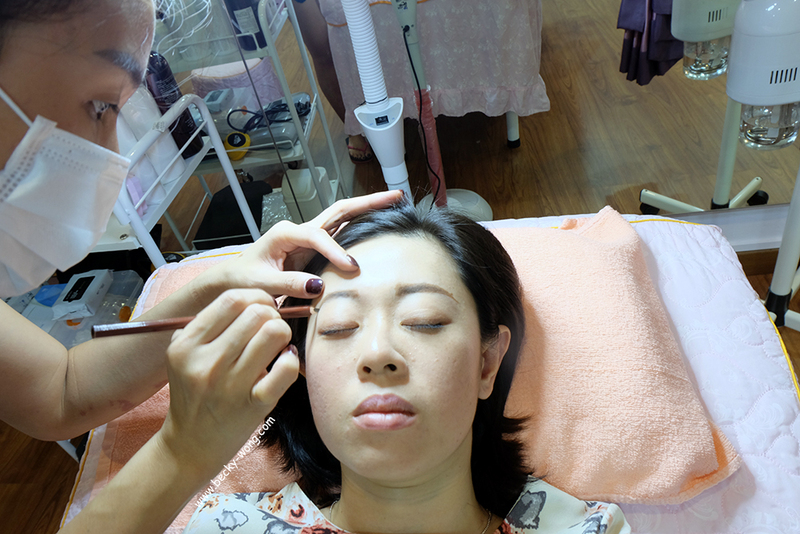 Apart from eyebrow embroidery, they provide other services such as facial, eyeliner embroidery, lip tattoo, make up and personal make up classes too. I went there without having anything specific in my mind, so I decided to leave it up to Beverlyn to decide on what type of eyebrows would suit me best. 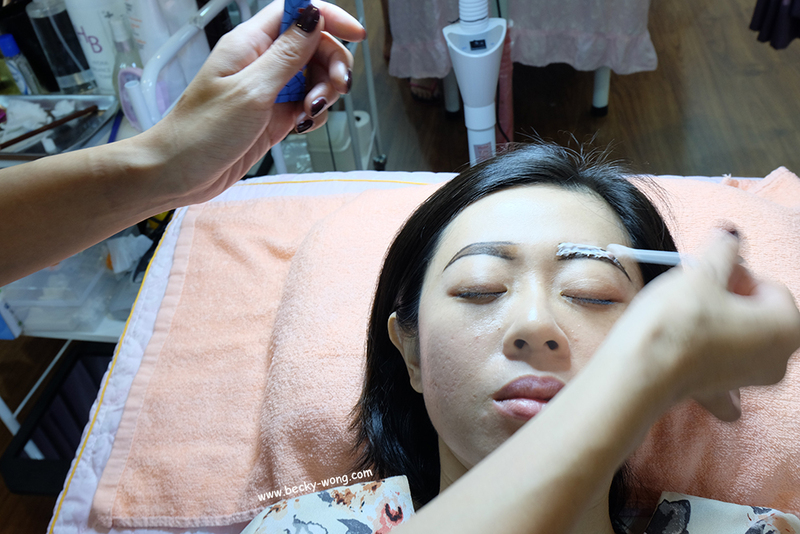 Removing the makeup around my eye and eyebrow area before starting the procedure. Before actually doing the eyebrow, she would use an eyebrow pencil to draw the outline of the shape that she is going to do. At first glance, the eyebrows did look quite thick. However, according to Beverlyn, it won't look as thick once it starts to peel. Also, compared to the usual technique, Stardust technique gives the brows a more natural look. The downside? It last only around 2 years and you would need a touch-up. Numbing cream will be applied to reduce the pain while doing the embroidery. Compared to tattoo, eyebrow embroidery is less painful in my personal opinion. But I guess the skin around my eyes area is quite sensitive, so Beverlyn had to stop for a few times to let my skin rest before going any further. Though I find the pain is still bearable, but there were few moments the pain gotten a bit too much and I had to request Beverlyn to apply more numbing cream. 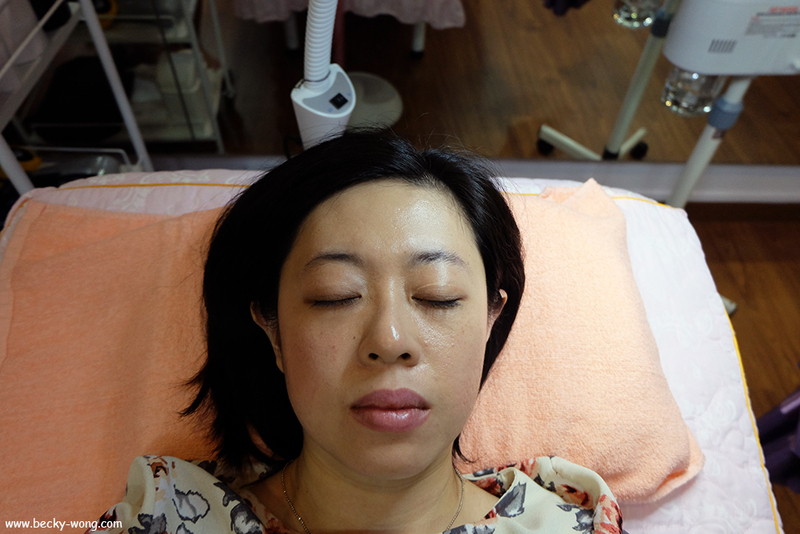 The entire process would take around 20 minutes, but will still depends on how easily your skin in taking on the colour. Tadaaa!! This is how it looked right after the embroidery. Honestly speaking, it took me a long time to accept it because I felt it was really thick and dark. But Beverlyn assured me that once it starts to peel, the brows will look natural. Oh yeah, you'll see it starts to peel from the 3rd days onwards. 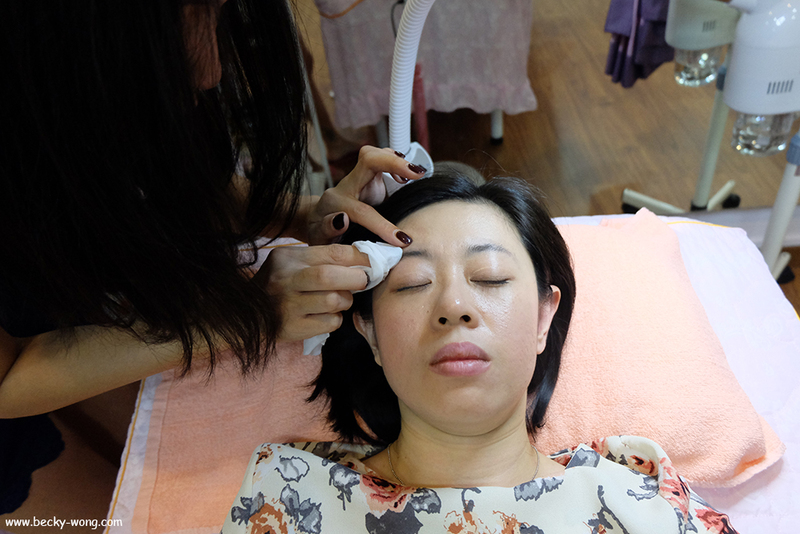 During this period, it is very important to avoid the brows coming in contact with water (so... it was a little bit troublesome to cleanse my face), and it will start to itch a bit. As you can see, I had very sparse eyebrows. It used to take me a long time to draw my eyebrows, and I had so many occasions where it starts to "fade" if I accidentally rubbed my brows. But now, it is so much easier for me to put on my makeup and no longer need to worry if I still have my brows halfway through my day! Also, I love how natural they look now. Usually after a week, you can tell if you need any further touch-up or not. If you do, you can always go back after 1 month to do your touch-up, which is already included in the initial price you paid for. 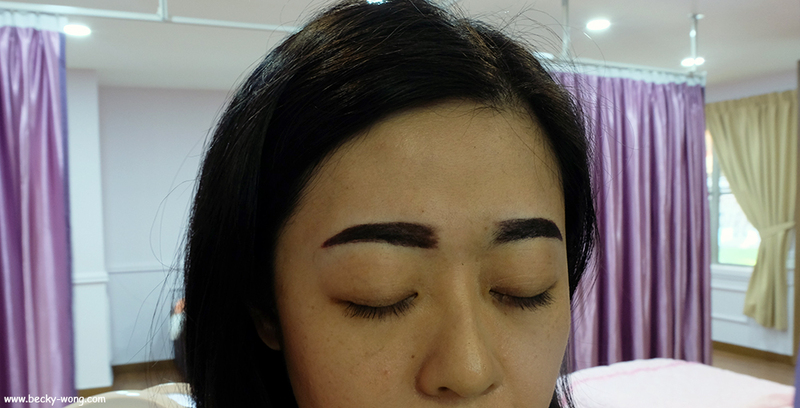 If you are thinking to do eyebrow embroidery, I will definitely recommend Beverlyn. She is very patient and really good in what she does. To know more about the beauty services Beverlyn Beaty offer, check out their Facebook.